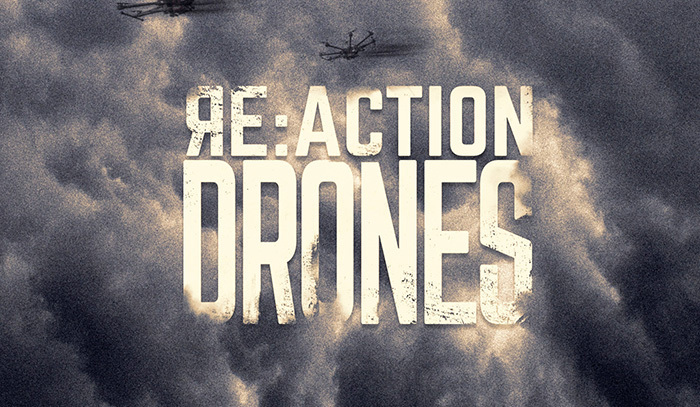 The Hit House, a production music and sound design company, has released two albums concurrently this week: “RE:ACTION RISE” and “RE:ACTION DRONES,” part of its expanding RE:ACTION label. The albums were created and produced by composers Scott Lee Miller, Dan Diaz, William Hunt and Martyn Corbet, and feature plenty of action cues in multiple mixouts. “Rise” contains a collection of continuously building music cues that are perfect for film, video game, and commercial advertising. “Drones” features creative and expansive sound beds, each one available in all musical keys. According to Sally House, EP and co-founder of The Hit House, numerous tracks from recent RE:ACTION albums have been successfully placed within high-profile action, comedy and animated movie trailers, as well as many commercials.